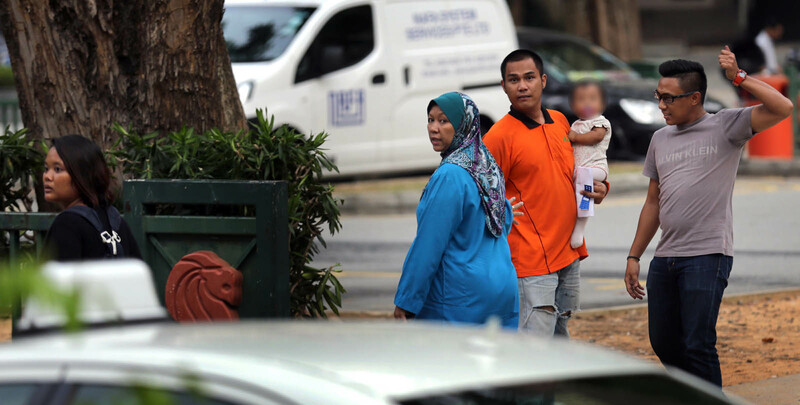 Nicely dressed in wedding clothes, Mohamad Norizuan Shazali and his fiancee arrived at the Registry of Muslim Marriages one morning in February to tie the knot. The plan for the day for the 26-year-old and his 18-year-old bride-to-be, Miss Sharafana Mohamad Shariff, included a bridal photography session and dinner for 500 guests. 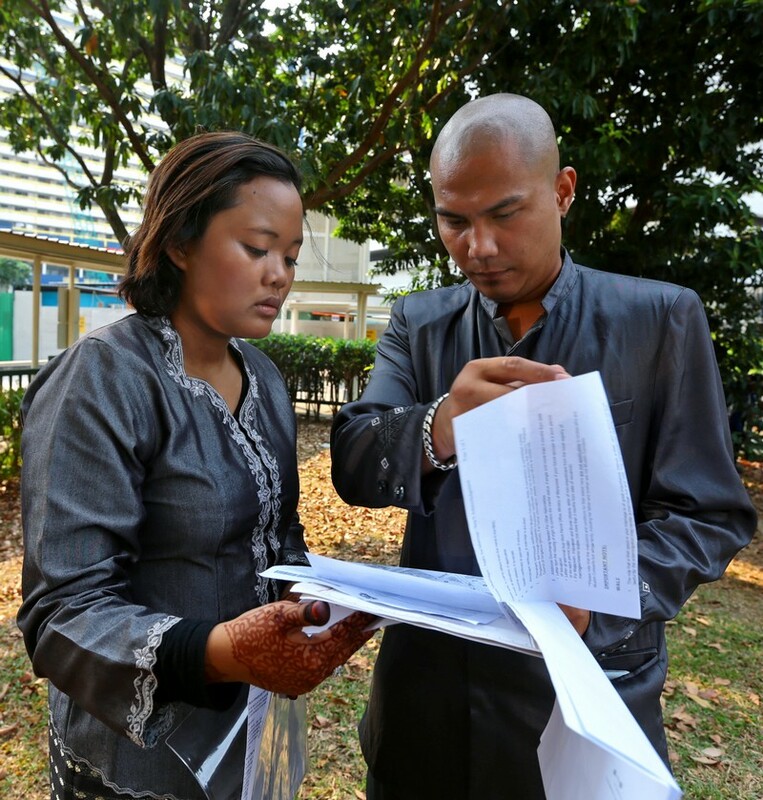 The couple, who have a 10-month-old daughter, also planned to apply for an HDB flat, said a report in The New Paper. But things unravelled after Norizuan declared to the solemniser that he had not been married before. To the horror of the bride and 25 friends and relatives present, the official did a check and pointed the groom to records showing that his name and identity card number had been registered in a civil marriage. Norizuan did a further check with the Registry of Marriages. This showed he was married to an Indian national in 2012. Norizuan later told the police he was not the one who had registered the civil marriage, and that he had lost his identity card two months earlier. He stuck to his story that someone must have stolen his identity, despite being warned it was an offence to make a false police report. "Why would I put in the time and effort to prepare and pay for a wedding to my fiancee if I was knowingly married to someone else?" he told The New Paper. But it turned out he had accepted $1,700 to enter into a sham marriage while short of cash. Yesterday, Norizuan was jailed for eight weeks after he admitted lying to the police. He had pleaded guilty last Friday to giving false information and an unrelated charge of punching and damaging a bus in a row with its driver. 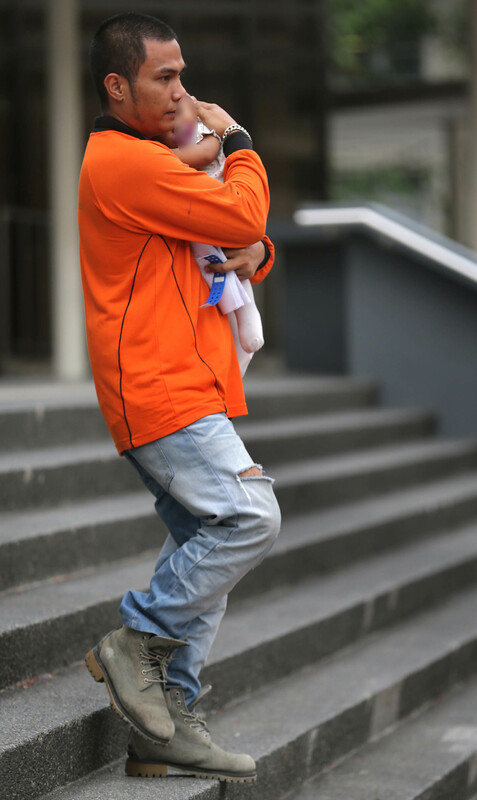 Pleading for leniency, he said: "My (fiancee) is pregnant again, and I have a 10-month-old daugher. I regret what I have done." His family, who were in court, declined to speak to reporters. In sentencing him, District Judge Toh Yung Cheong also considered a third offence of criminal breach of trust, to which Norizuan also admitted. 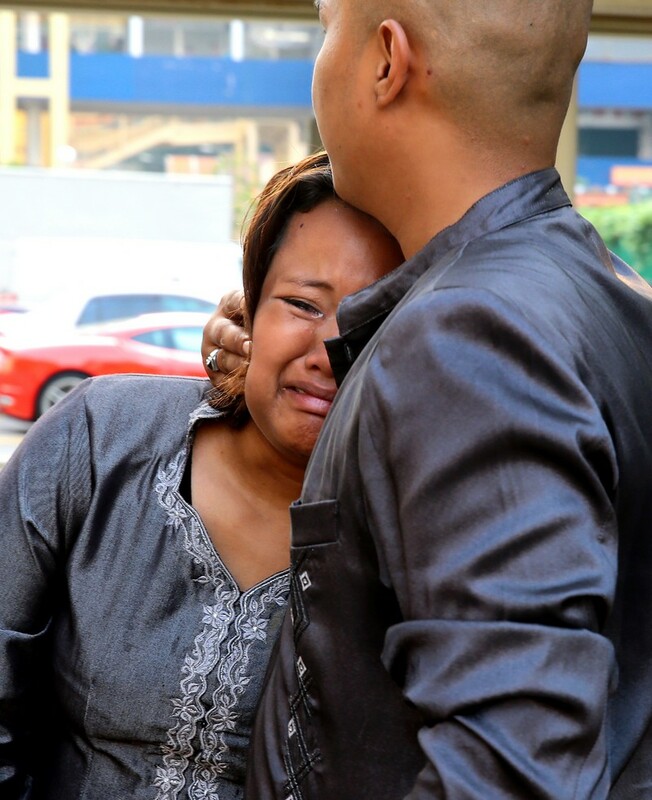 The judge agreed with prosecutors that Norizuan had made the police report to cover up his marriage of convenience, adding that it was a serious offence. But the judge also considered Norizuan's offer to compensate SBS Transit for the $2,128.33 worth of damage to its bus. Judge Toh ordered him to pay the sum and serve a two-week jail term for the offence, but ordered it to be served at the same time as his lying offence. He had punched the front windscreen of the bus in a fit of anger last September, at the junction of Moonbeam Walk and Mount Sinai View, when the lorry he was driving was unable to pass. The windscreen cracked. Norizuan could have been jailed for up to six months and fined $1,000 for lying to a public servant. For causing mischief and damage amounting to more than $500, he could have been jailed for up to two years and fined. 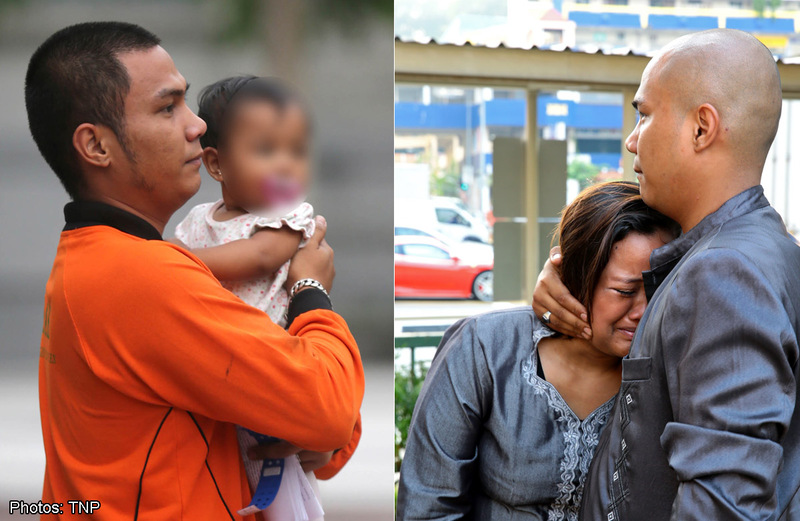 He told the media and the police that his marriage was ruined by someone who stole his identity to marry a foreigner. 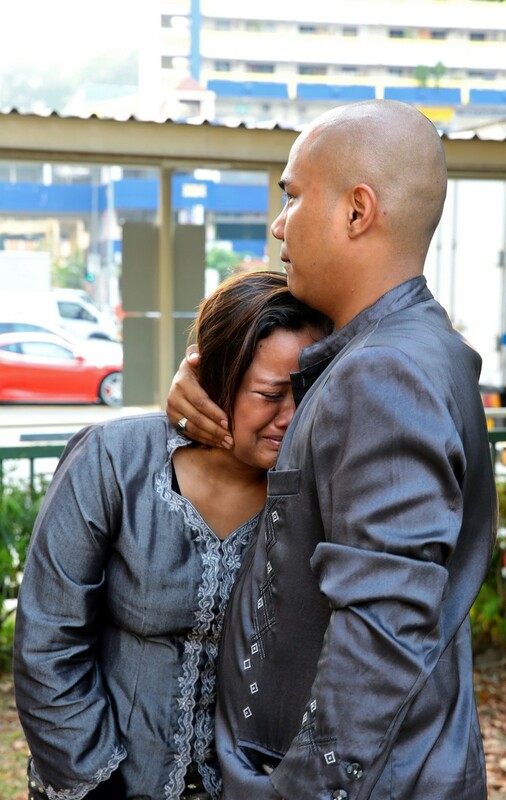 He denied it to the police when his intended marriage to his fiancee, Miss Sharafana Mohamad Shariff, 18, fell through. In court yesterday, Norizuan came clean and pleaded guilty to one count of providing false information to the police and one count of mischief. Another charge of criminal breach of trust was taken into consideration. A 26-year-old man, believed to have lied to the police about losing his identity card, has been arrested. The suspect had filed a report on February 10, claiming that another person had used his lost identity card to register a civil marriage with a female foreigner on August 7, 2012. In the report, Mr Norizuan stated that he had not registered the civil marriage in 2012, and that he had lost his identity card in June that year.